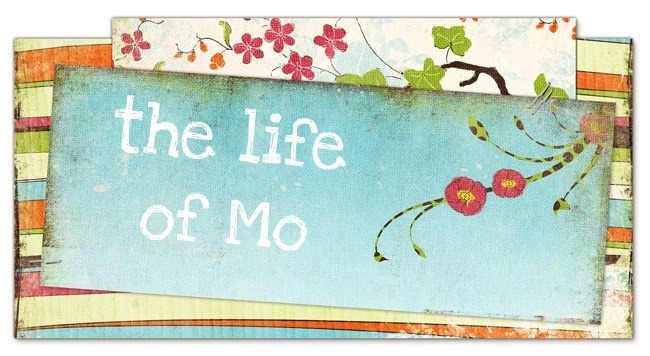 The Life of Mo: "Bup, Bup." "Bup" is Piper-speak for book. "Bup" sounds good to me! Our littlest sweety starting to talk. What a joy!